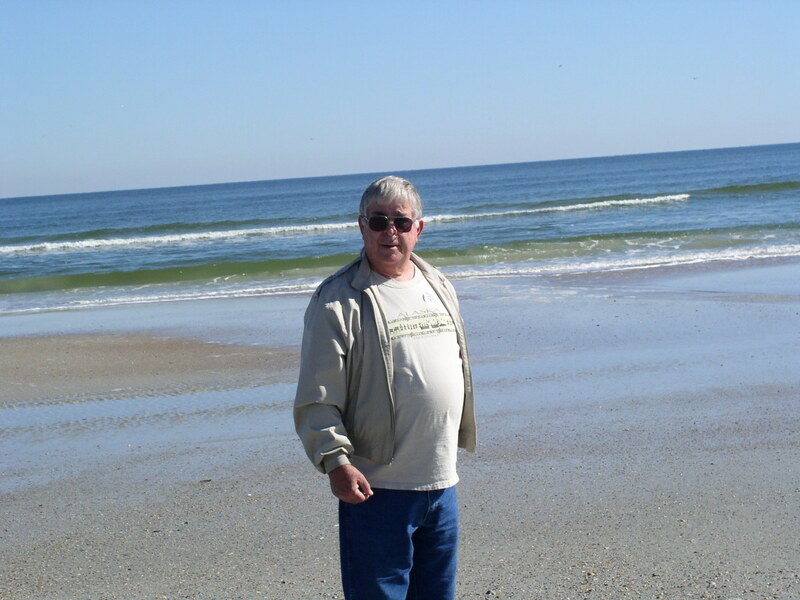 This Father’s Day hits smack dab in the middle of Blogathon 2013, which calls for a posting on my new travel blog every day in June. 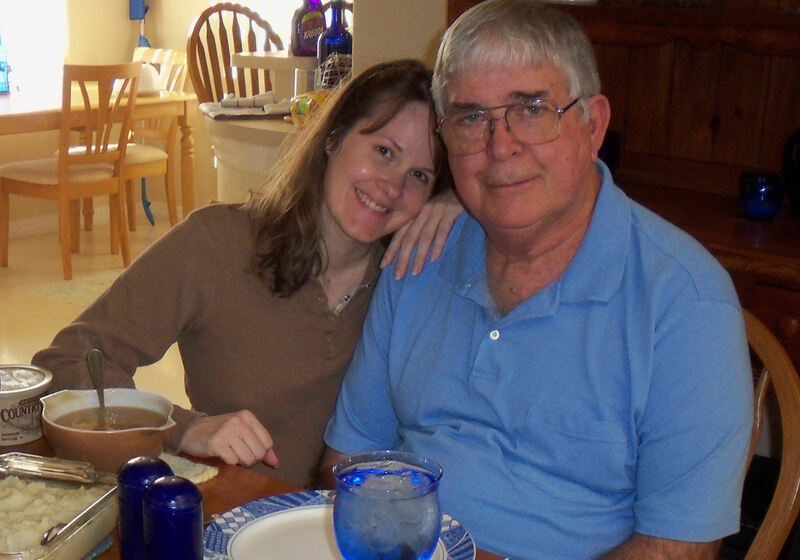 So of course it made me start thinking about travel adventures I shared with my parents, and specifically about some of the fun moments with my dad. It’s no secret – I LOVE theme parks of all types and there’s a good chance that stems from childhood summer trips to Silver Dollar City, which is just outside of Branson, Missouri. 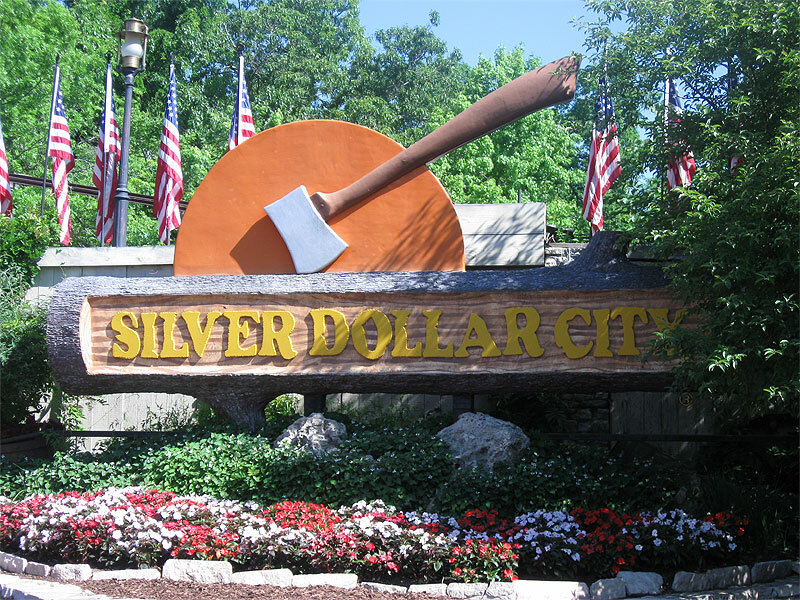 My aunt and 3 cousins would come to Wichita, Kansas (my hometown) to visit each year, and many of those visits would include a family-wide road-trip to this beloved theme park in the Ozark Mountains. We’d load up 5 adults and 7 kids into a van that my always patient, ready-for-anything dad would drive and we’d take off. Years later, my folks would do the same thing with my brother and I. Entrance to a beloved childhood memory. It was always fun there but soooo hot. Temperatures would already be so high when we drove into the parking lot that the aroma of warm asphalt would hit our noses as soon as we stepped out of the van. And my dad would always say, “Smells like we’re here!” That smell might have bugged us the first time, but by the 4th and 5th trips, it was like the park was just welcoming us back – in its own special way. We laughed about that so much, he did the same thing the following year. That Driver Has a Bag Over His Head! During one Florida visit, I took my parents to the town of Bithlo for the annual Crash-A-Rama event and what can only be described as the craziest set of races I’ve ever seen. Drivers shot around the track in souped up school buses and in vehicles pulling boats and campers. 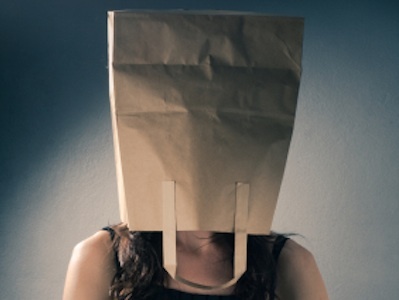 But the one race that my dad couldn’t quite wrap his head around was one where a driver had to wear a paper bag over his or her head while a passenger tried to guide them around the track. Bottom line: it was nuts and more than a little dangerous. A friend of mine actually drove in that one, crashed spectacularly, and was slightly injured. But he walked away with a smile and a big wave to the cheering crowd — with my dad being the loudest of all. Of course from that point on, every time my dad heard that friend’s name in conversation, he’d ask if they were still wearing a bag. He even once sent a cartoon depicting that and asked me to pass it along. Talk about making a big impression! Those races started at 5pm and when we left at around 11pm, they were still going strong. One of the most fun events we ever went to as a family. We were all hoarse the next day from laughing and yelling, but didn’t mind a bit. Yep, my parents definitely passed the travel bug onto me and I will be forever grateful. Lifelong lessons learned: take time to have fun, go exploring, keep your eyes open, and always, always, always notice the special things that are going on around you. And the special days. What fantastic memories. Lets hope you are able to gather many more memories for years to come. Yes we did spend lots of time travelling and making memories for a life time. They were not always the most popular places. Remember the Largest Hand Dug Well and the meteorite, Big Brutus, Dalton Gang Hideout, even Dorothy’s House and the Land of OZ. I could go on and on about our travels. You remember the time you talked me into riding a ride at Knott’s Berry Farm with you and it took us a way up and then the bottom fell out and dropped us back to the ground and I screamed all the way down. I know I was heard all over the park. That wasn’t the only place you talked us into riding something scary. Thanks for all those years of making memories that I hope we will never forget. It has always been a joy to travel with you. You have talked us into doing and trying things we probably wouldn’t of done with out your prodding us along. Very proud of you and thanks for being a wonderful Daughter.